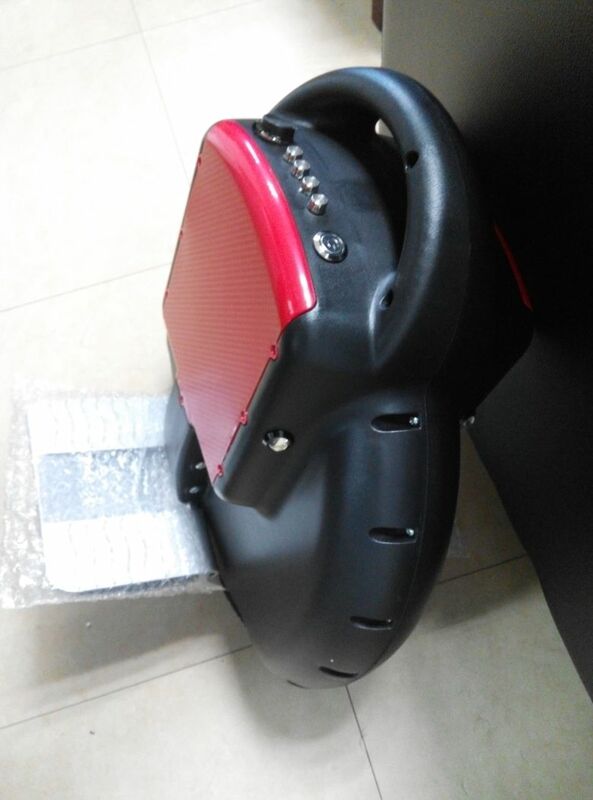 Mini-Solowheel-Type single wheel rider is a mini-sized Solowheel similar single-wheeled rider. This provide fun but affordable single-wheel rider for outdoor activities lovers. 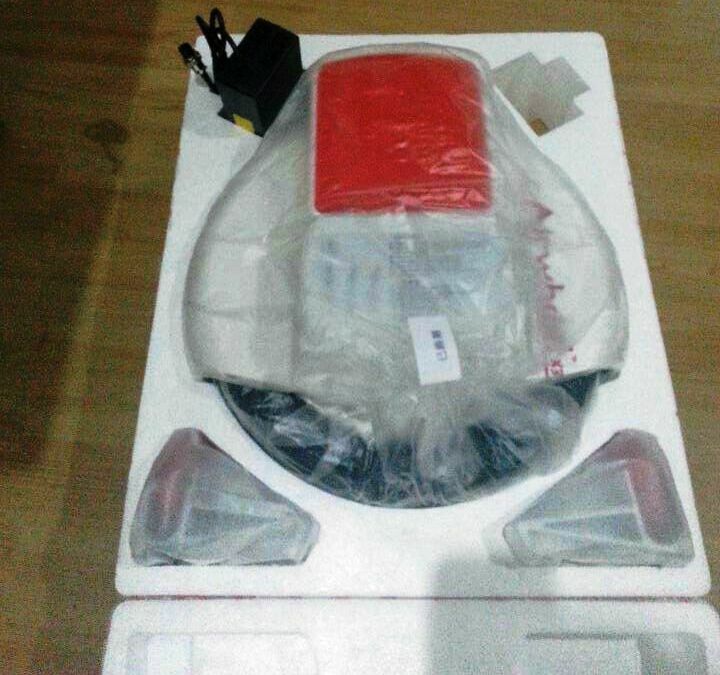 ** This product is not an official product produced by Solowheel.